Looking for ways to combat hard water? Call the experts at Jeffrey Gray Plumbing at (707) 646-1356 to install your new water softener system! Access exclusive online specials and coupons and save on your installation or repair. Did you know that the film or coating on all those cleaned dishes, clothes, skin, hair, appliances and plumbing fixtures is all from hard water? Combat hard water with a new water softener installation. The skilled technicians at Jeffrey Gray Plumbing can help you with professional installation. We serve customers throughout Solano e County, Napa County, and Yolo County. 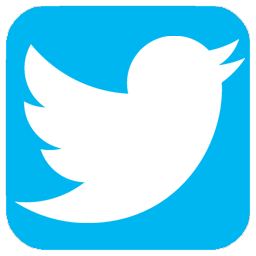 Curious to see what homeowners are saying about us? 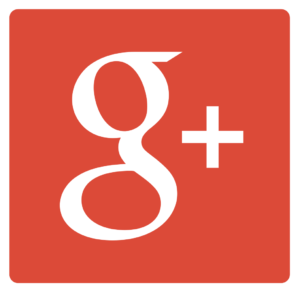 Find out by reading our customer reviews and feedback. What Problems Can a Water Softener Solve? Hard water can lead to nasty problems for the plumbing system in your home or business – from clogging your shower head to making all of your drinking fountains turn white from scale buildup. One of the most annoying things about hard water is that itch you have when you get out of a nice shower or bath. There is a way to get rid of all of that. The reliable team at Valley Plumbing and Drain Cleaning is here to help you solve this problem. A water softener will make sure that all of your dishes stay clean and that you have less buildup on your faucets. And even better – your skin won’t feel as itchy after a shower. Is a Water Softener Right For You? 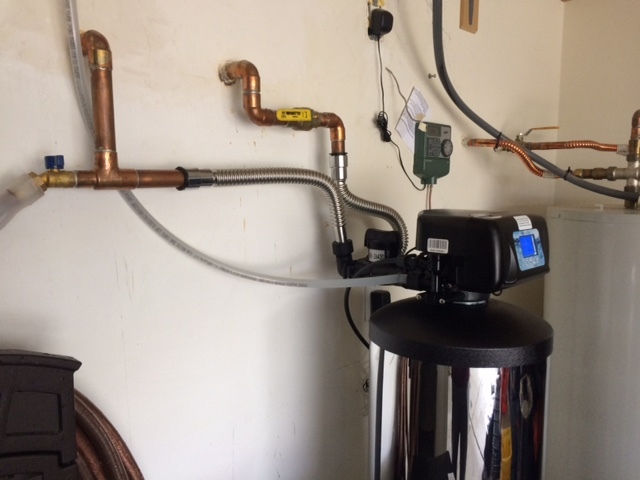 There are several types of water softeners, and having a qualified technician come out to your home for an inspection is the best way to know what options are right for you. We will help you find the right size and the right type of unit for your specific needs. 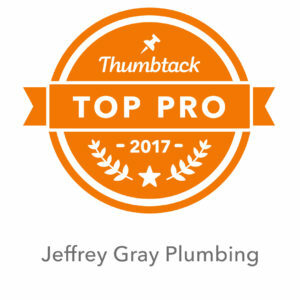 Jeffrey Gray Plumbing offers personalized solutions and expert service at a fair and upfront price. Our experienced, respectful technicians get the job done right the first time, and don’t leave a mess when they leave. In fact, it is our goal to leave your house cleaner than we found it. 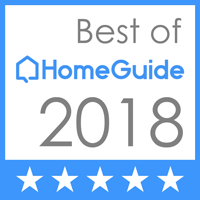 We believe in educating our customers to make sure you can make the best decision for you and your home. Whether you are looking to install a new water softener, or you need to repair or replace your current one, give us a call at (707) 646-1356. We will make sure you find the ideal unit for your unique situation. Find out why homeowners and business owners turn to us for their water softener needs.